Combat: Hordak is an experienced leader. 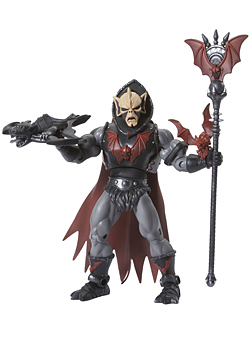 Use: Hordak is a big bad that the characters would have to fight after discovering the existence of the Horde. 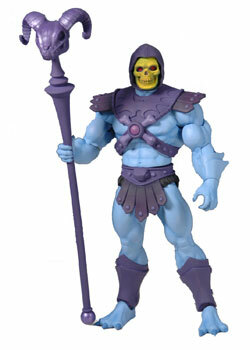 Loot: A defeated Hordak yields 1 artifact.